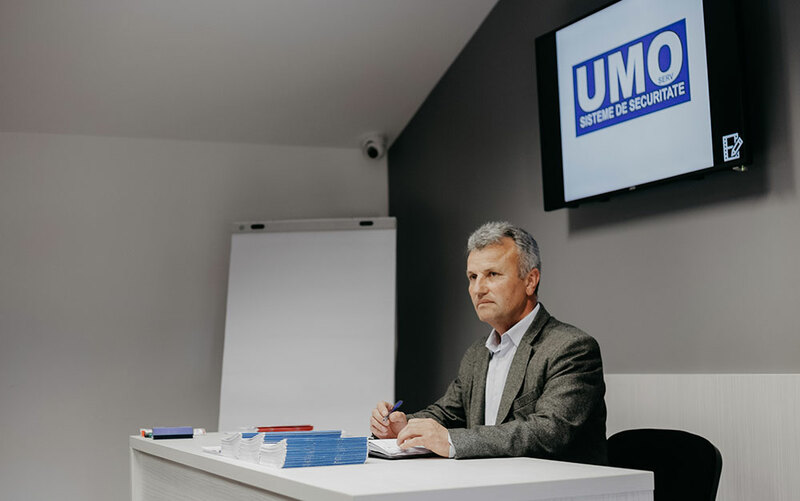 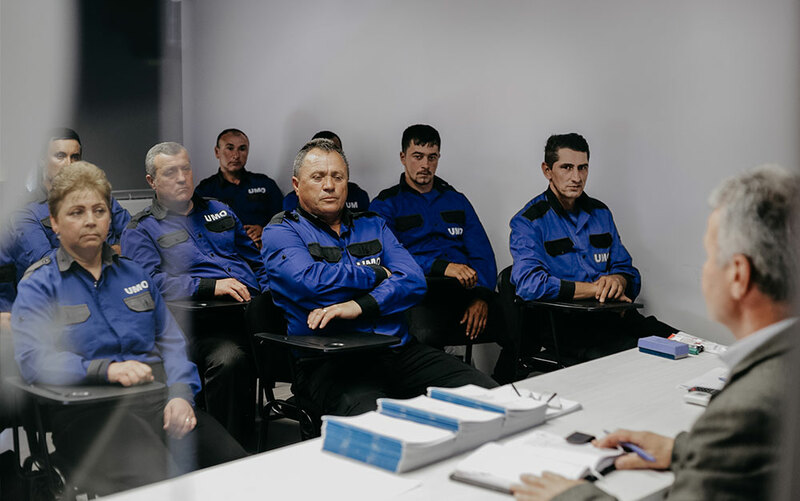 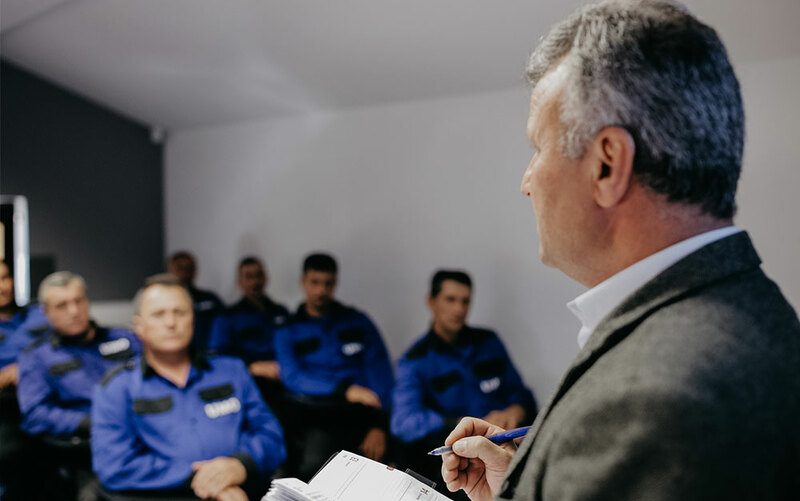 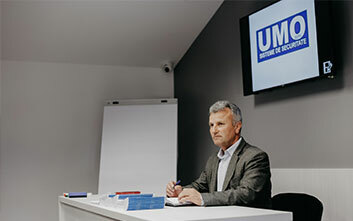 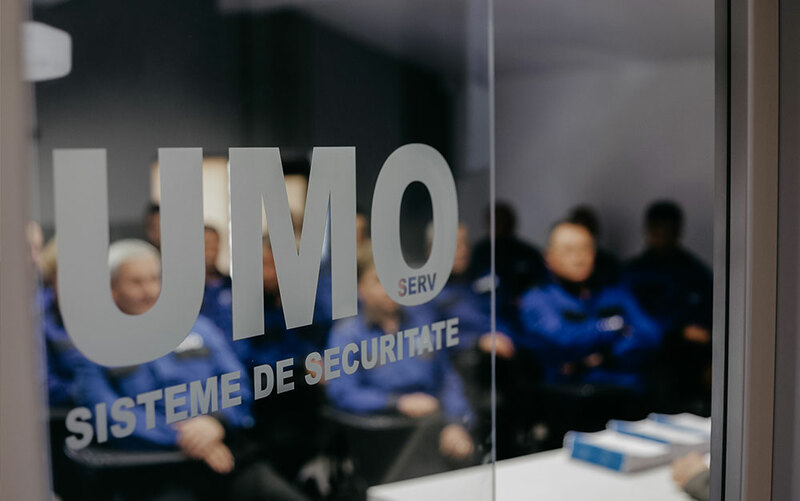 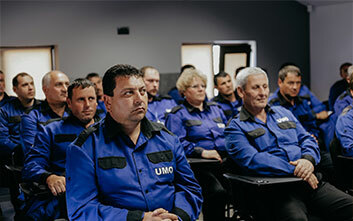 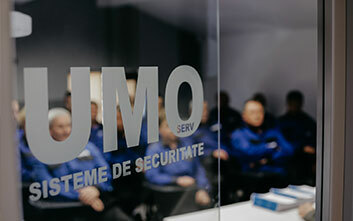 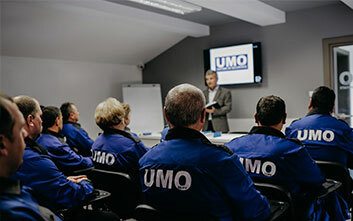 UMO Serv organizes courses for the position of security agent, mandatory courses for both the personnel of security companies as well as for companies that execute the protection with their own employees. 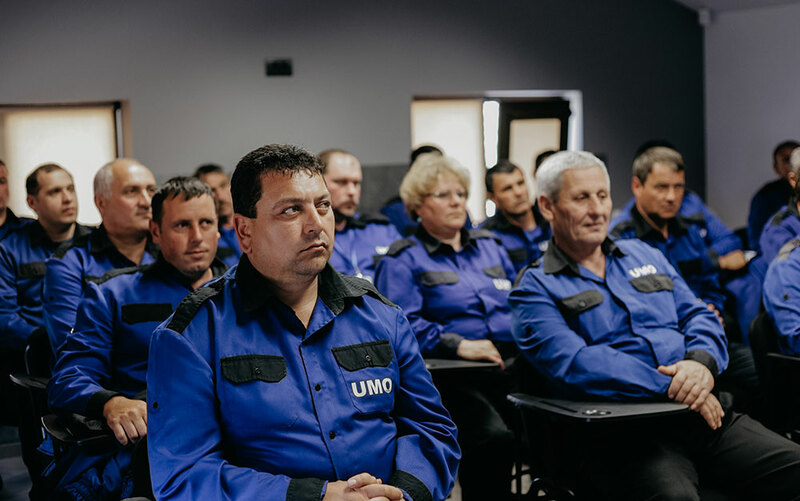 The courses themes is approved by the AJOFM Vrancea, ANOFM, IGPR, UMO Serv being registered at RNFPA with the number 31/21/2004 for these activities for professional qualification. Our company disposes of well prepared instructors with great experience in this area and offers educational and sports facilities necessary to build the necessary knowledge in this domain. 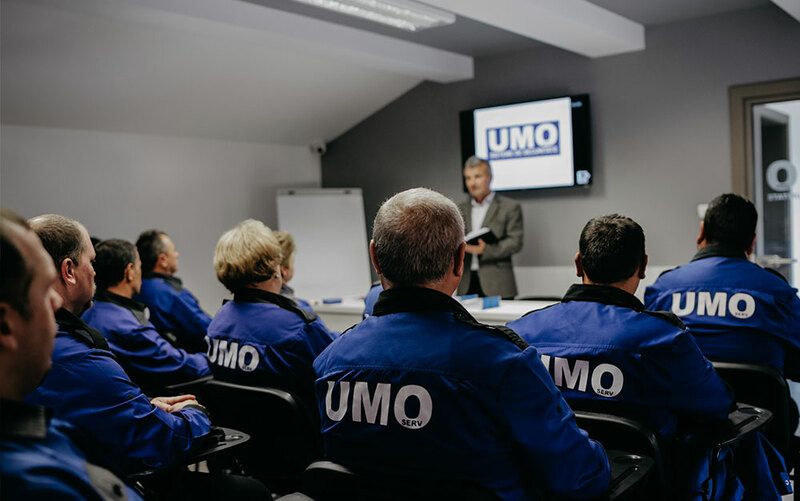 The personnel of our company as well as the personnel belonging to other companies are trained by our instructors to always be ready to execute even the most complex missions. The selection is done among the candidates with real abilities to execute at the highest level this type of activity which demands both physical and moral qualities.